The Archaeological Museum in Zagreb will, in cooperation with The Irish Emigration Museum (EPIC), the Croatian Embassy in Ireland and the Irish Embassy in the Republic of Croatia, open the Laval Nugent – Warrior and Art Collector exhibition in Dublin, Ireland on 22 January 2019. A somewhat forgotten count Laval Nugent (1777-1862) is a central figure in the development of Croatia in the modern European country during the mentioned period. 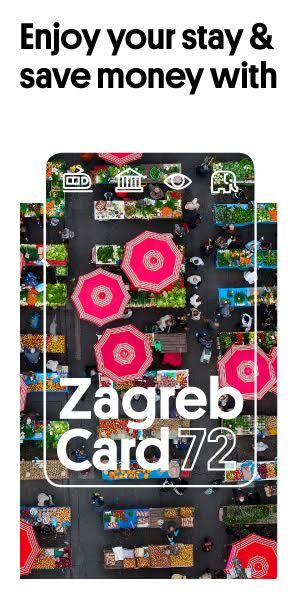 During his lifetime he developed a strong affinity for the Croatian people, their heritage and their culture and the archaeological collections he assembled can still be viewed in the Archaeological Museum of Zagreb. 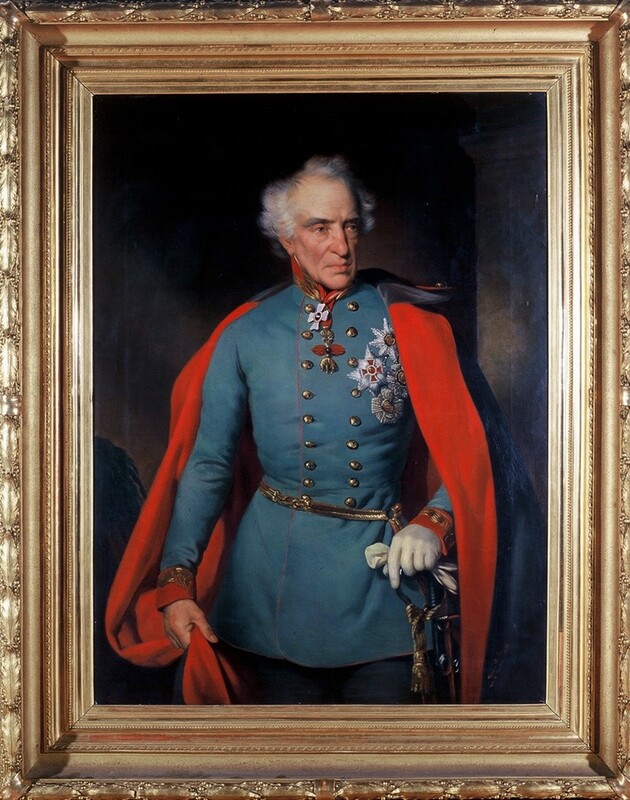 The fact that this fervent advocate of Croatian development was born Irish, a member of the Irish nobility, and a field marshal in the Habsburg Monarchy Army, makes the story about Nugent even more interesting. A brilliant military and political career, Nugent complemented with personal interests in culture and Croatian history. Performing archaeological research and collecting art across Italy and the Croatian coast, he collected an impressive collection of objects that became the basis of the first museum in Croatia, the Museum Nugent, which count Laval placed at the Trsat above Rijeka, at one of his Croatian properties. 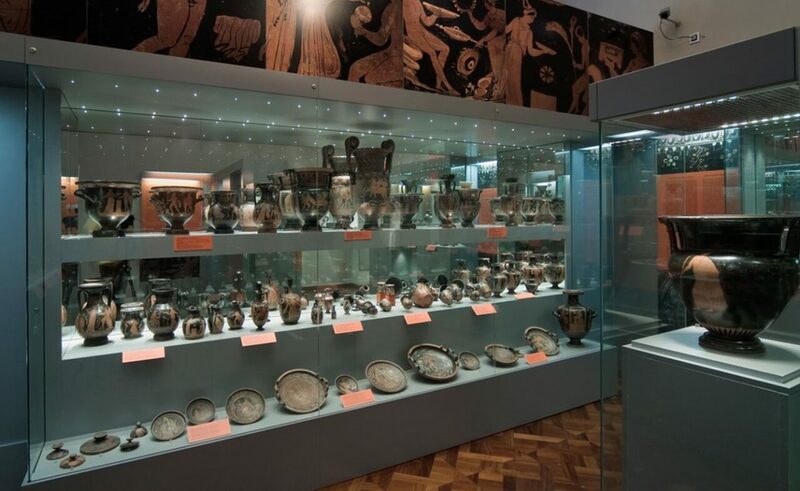 The objects redeemed from Laval’s successors have become the basis of two large collections of the Archaeological Museum in Zagreb, so the Museum still keeps memories of the Nugent and occasionally devotes him various exhibitions, lectures and publications. Th exhibition will run in The Irish Emigration Museum (EPIC) in Dublin from 22 January – 22 February.